How to Start IIT-JEE/NEET Preparation? 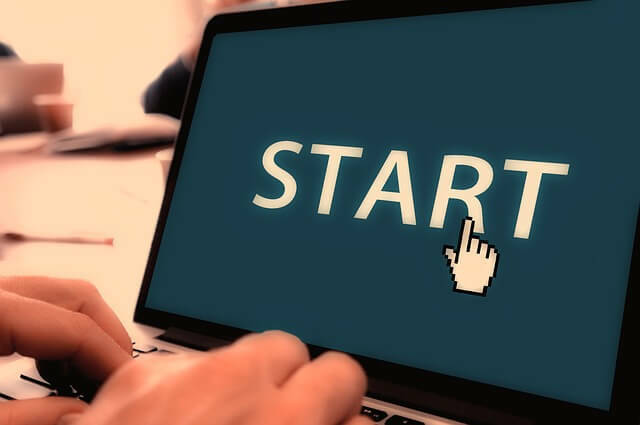 For beginners, there are basically two ways of starting IIT-JEE or NEET Preparation. 1) Through a foundation course in class 8, 9 or 10. Or 2) Starting JEE/NEET Preparation in class 11 or 12. Foundation course helps in building basic concepts strong and acquiring problem-solving and time management skills. On the other hand many students start their preparation in class 11 or 12, as per JEE/NEET syllabus, and clear the target exam. Go through the complete syllabus at start (JEE Syllabus and NEET Syllabus). You need to learn topics, understand concepts and practice questions as per the syllabus. Prepare a timetable giving time to all the subjects. Do not neglect any subject or give excessive time to any subject. However, your timetable should provide flexibility if any subject or topic requires more time than allotted, or when a test is scheduled next day. Break down the topic into several parts. Learn one by one. Visualize things. Draw diagrams to understand the concepts well. Make notes from day one of your preparation. Don’t be lazy. Having self-made notes is one of the best asset in clearing your target exam. If join a coaching, revise your class notes each day after the class. You will understand concepts better this way. Make sure you achieve your daily or weekly targets. You should have genuine interest in your subjects, PCM for JEE and PCB for NEET. You can’t prepare just for the sake of others. It’s your intuition that you can clear the exam is what matters. You should be ready to work hard with consistency and discipline. Your target exam is priority. Rest of the things can wait. You should have positive attitude to deal with tough situations (like low scores in tests). You should be intrinsically motivated to achieve your goal. Your should have gratitude to take advice and help from your teachers or coaching. JEE/NEET preparation requires proper guidance and monitoring. Don’t think big. It’s a gradual process, step by step, to improve your concepts and skills that will help you to clear the exam. It totally depends on you. What’s your capacity? How your brain works? You just have to enjoy every hour that you are studying. It can’t be forced. What matters a lot is the quality study that you do and not the number of hours. You should never ‘measure’ the number of hours you study. What matters more is that you should study with full concentration whenever you study. A minimum of 4-6 hours per day is considered good for JEE/NEET preparation. You have to decide when to study. Avoid long study hours if it results in fatigue, small breaks after 45–50 minutes of study can improve your productivity. Follow a JEE or NEET study material but don’t undermine the NCERTs. Solved examples and summary is of great help. 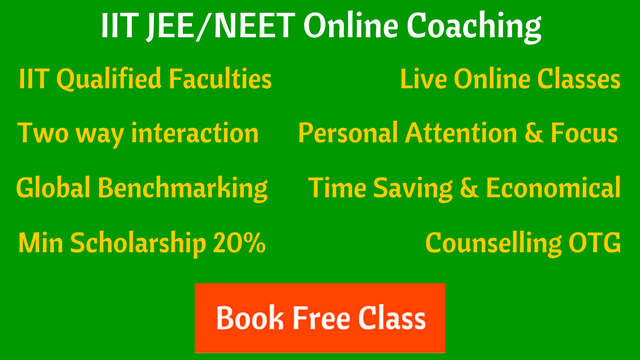 Is coaching required at the start of JEE/NEET preparation? A team of experienced and qualified teachers (including IITians) are teaching students online using computer/laptop and internet connection. It’s like a normal classroom where you will be able to interact with teacher and can ask your doubts. Check out a free online demo class now.